National Treasures Design Competition – Registration now open! 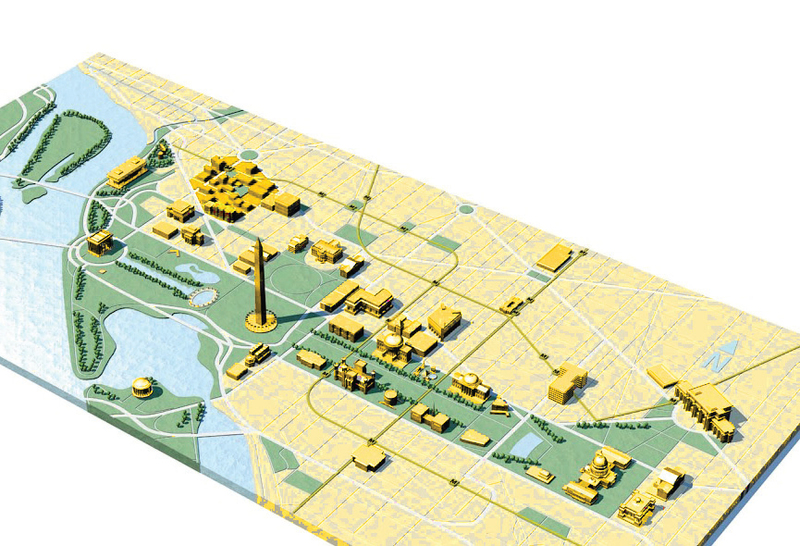 The Open Architecture Collaborative – Washington DC : Resilience by Design Committee is pleased to present the National Treasures Design Competition (NTDC) to promote mitigation in National Capital Region. NTDC is an open design competition aimed at developing proactive mitigation strategies for low-lying waterfront areas of the National Mall. Participating teams are encouraged to be multidisciplinary with members from architecture, landscape design and/or engineering disciplines. Project proposals are intended to be creative and visionary. The competition will culminate in a reception where innovative ideas will be shared, discussed, and evaluated with a diverse group of stakeholders, city representatives, and design professionals. See more on the competition website here.